Google’s Gmail has been operational since the first day of April 2004 and today, the popular email service has now clocked 15 years old. That’s one hell of a long time in the tech space and it’s understandable that Google has some cool new features to mark what is indeed a special occasion. First is the Smart Compose feature that is getting a slot on the Gmail for Android app (later on iOS) with up to four new languages – French, Italian, Portuguese, and Spanish. Even better is that the feature is getting smarter, where users will get suggestions specific to the content of the current email and not a mere generalization. Second is the email scheduling feature that lets users compose an email but opt to send it at a time they deem appropriate. This should come in handy for people who compose emails and opt not to send them immediately, but in the process completely forget about it. The scheduled email will have several preset options of sending it ranging from tomorrow morning to even Monday morning, but the best part is that users can also set their own preferred date and time to send the email in question. Last but not least, the latest Gmail update introduces the ability to take actions on email. For instance, you can reply to a comment thread in Google Docs, schedule a meeting or even fill out a questionnaire without leaving the current page. 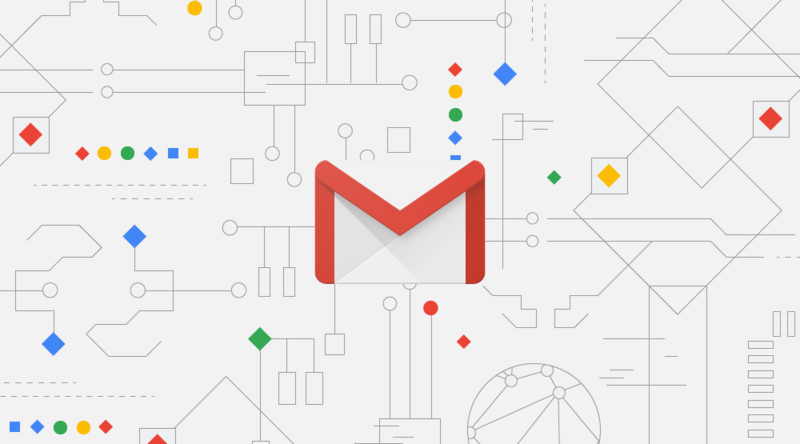 All of these features should be live in the latest version of Gmail for Android and desktop, so be sure that you have the latest version installed.